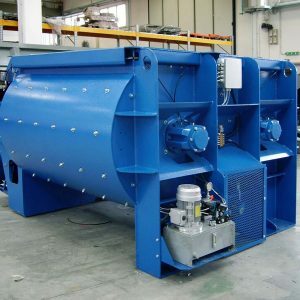 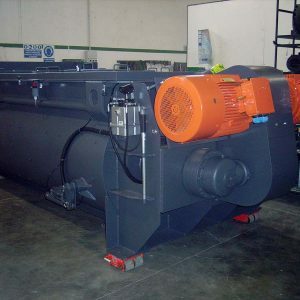 The XT series mixers feature a cylindrical tank and a rotor located in the central body of the tank, on which blades are mounted in a way to keep the material to be mixed in constant movement. 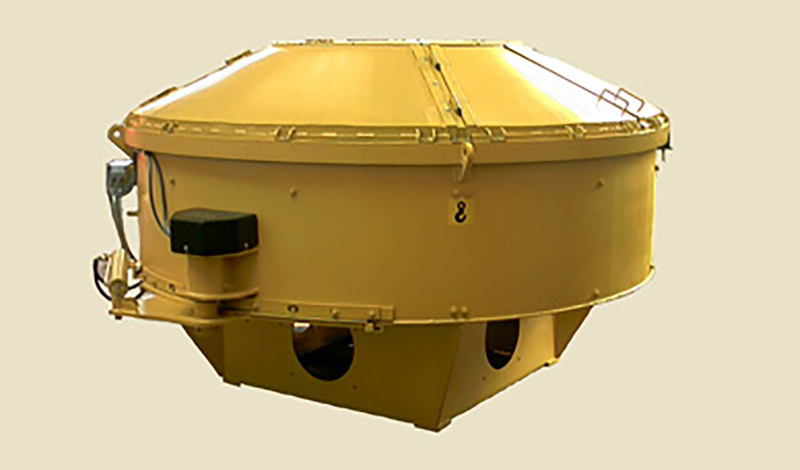 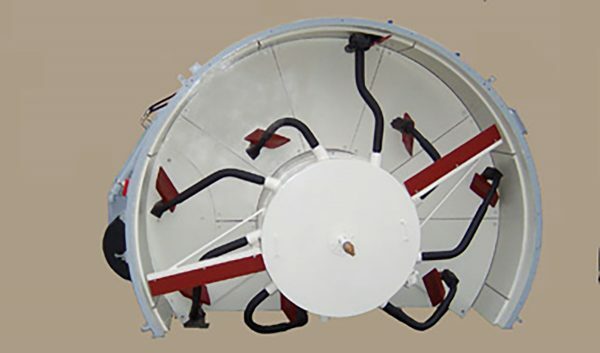 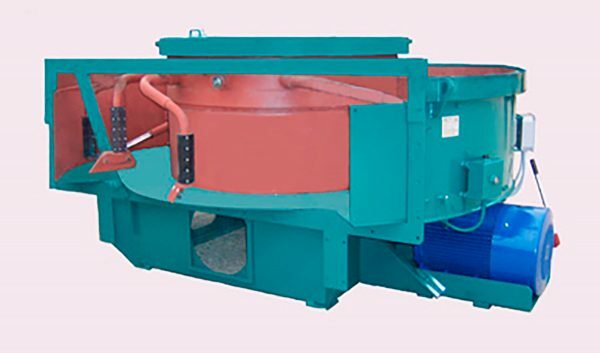 The mixing tank and the blades are coated with wear-resistant steel material and are easily interchangeable. 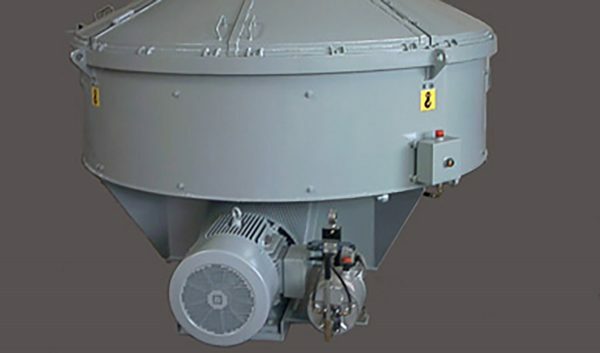 The XT series mixers are extremely robust and guarantee very high production levels.